Many different types of puzzle games are created for all puzzle lovers. 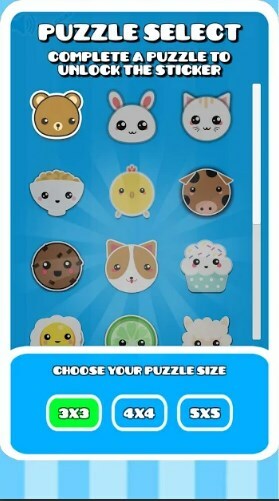 One of the most addicting and fun puzzle games to play is the picture puzzle games for sure. This type of game asks from you to match the puzzle pieces correctly to form the image given and progress further to challenge yourself even more. 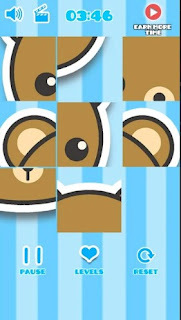 We did our research and we found an entertaining and yet challenging picture puzzle game suitable for all ages and fun for the whole family. Let’s discuss it.